Getting a divorce or seeking child support may be stressful, but it doesn’t have to be with the services we provide at Evergreen Paralegal. Contact us today to find out more about how we can help you get started with your will. 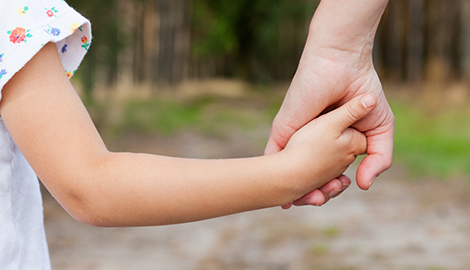 Call us today for any of your legal consultation service needs concerning family law, child custody, or will services. 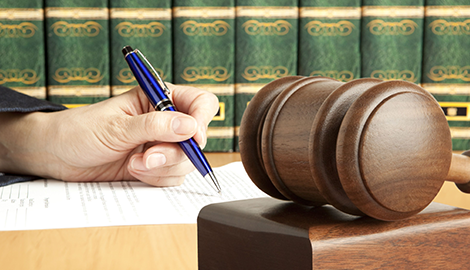 Evergreen Paralegal Services, Inc in Kent, WA is the best firm in the region for all types of legal services. Overall, we specialize in will and trust services, divorces, power of attorney letters, contract law, family law, child support services, probate law, and state settlement work among other services. 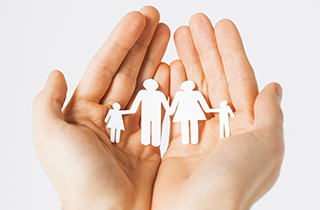 For family law services you can trust our certified and reliable legal professionals for all of the legal help you need including: child support, family mediation, domestic violence, guardianship appointing, juvenile dependency, and emergency child custody. Our experienced and talented staff are here to help you fight for your legal rights and get what is rightfully yours in any case you may be struggling with. If you are in need of divorce law services, contact us today to help with any and all legal work concerning a separation from your spouse. Getting a divorce can be painful and the legal process can be overwhelming and stressful, but it does not have to be when you work with our team. We are detail-oriented and passionate about making sure all of your legal documentation is completed correctly and that you receive all of the legal rights and benefits you deserve in regards to your case. Finalize any and all disputes you may have with an ex-spouse once and for all, at our location in WA. 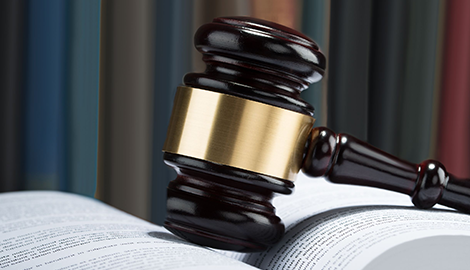 We offer a wide variety of divorce law services and provide the best customer service to ensure sure you are comfortable with the process every step of the way. 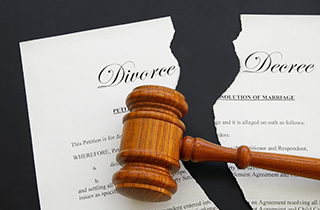 Our divorce law services include, but are not limited to: legal separation, alimony, prenuptial agreements, uncontested divorce services, property division, and divorce modifications. Contact a legal administrator at our location today for fast and reliable services that you can count on for the dissolution of your marriage. 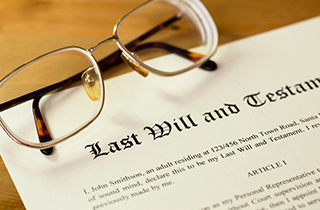 Additionally, we offer will services related to trust and estate planning, health care directives, an IRA inheritance trust, charitable trusts, asset protection, and business succession among other services.